Restricted to many, this genuine Australian outback tour is a special way to experience the rugged beauty of Central Australia. 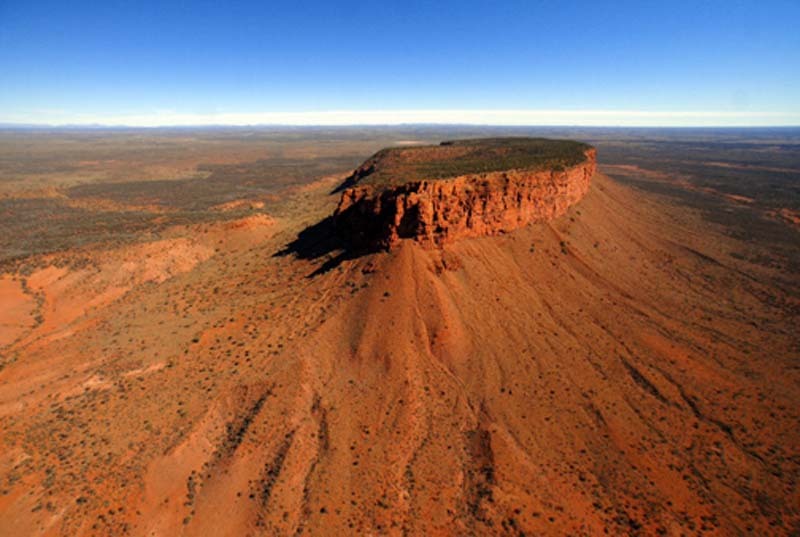 SEIT Outback Australia offers a unique and exclusive touring experience to Mt Connor from Ayers Rock Resort, located 100 kms east of Uluru. This is the quintessential Aussie Outback experience. This fascinating tour will introduce you to life in the desert. 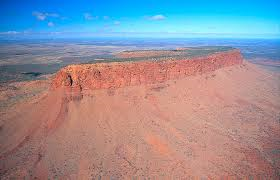 Absorb the ambiance of the Red Centre without the crowds as we venture into an extraordinary environment by 4WD. Mt Connor is situated on a vast, fully operational, privately owned cattle station, called Curtin Springs Station. While the dams on the property were constructed for watering cattle, here you will find the perfect natural habitat for red kangaroos, rock wallabies and a vast array of birds and reptiles of the Red Centre. You will discover an ancient inland salt lake and learn about the European history of the region. While you enjoy a glass of sparkling wine, you will be captivated by the spectacular changing colours of sunset over Mt Connor before returning to Ayers Rock Resort you will relish a three-course home cooked dinner prepared by the station cook at Curtin Springs Station' homestead. Please Note: Tours are subject to availability and weather permitting, itineraries may be altered to suit weather conditions. Child rates apply for 6-15 years. Guest cancellation within 24 hours of touring, incurs a 100% cancellation fee. Within 1-2 days of touring, incurs a 20% cancellation fee. Over 2 days or more, no fees apply.